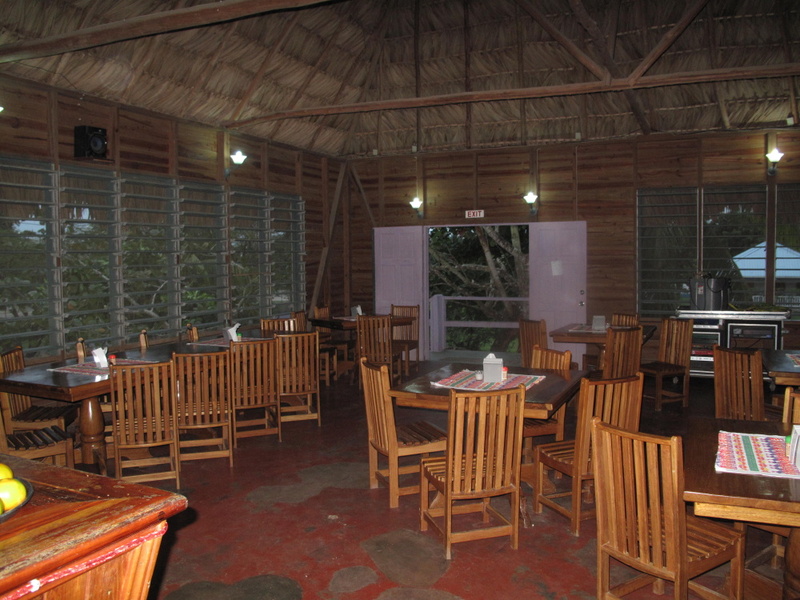 Home » Belize Travel Blog » Bars & Nightlife » A Quick Look Around Independence, Belize Or Is it Mango Creek? The town of Independence is not a tourist hotspot (YET – the cruise ships are coming!) but its well known in the country for other reasons. 1. 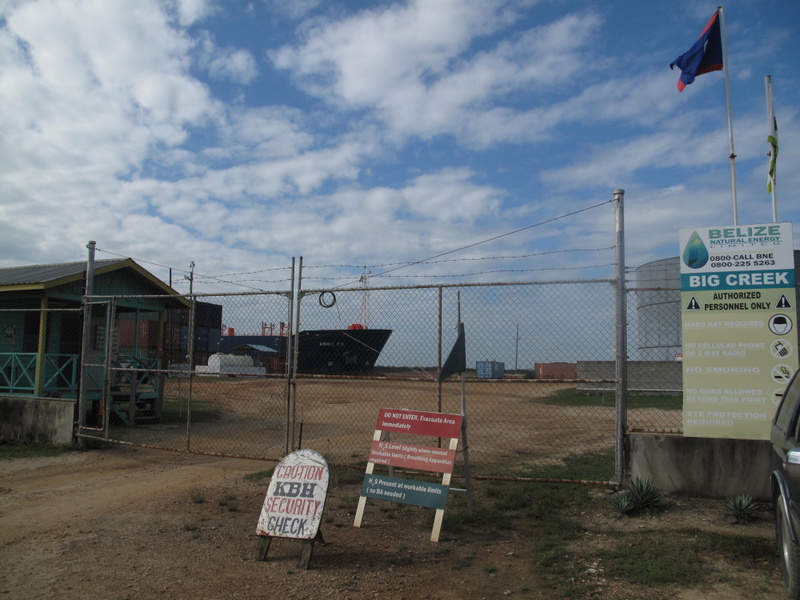 It’s the home of Big Creek, the deep water port that is the hub of the oil and fruit industries. 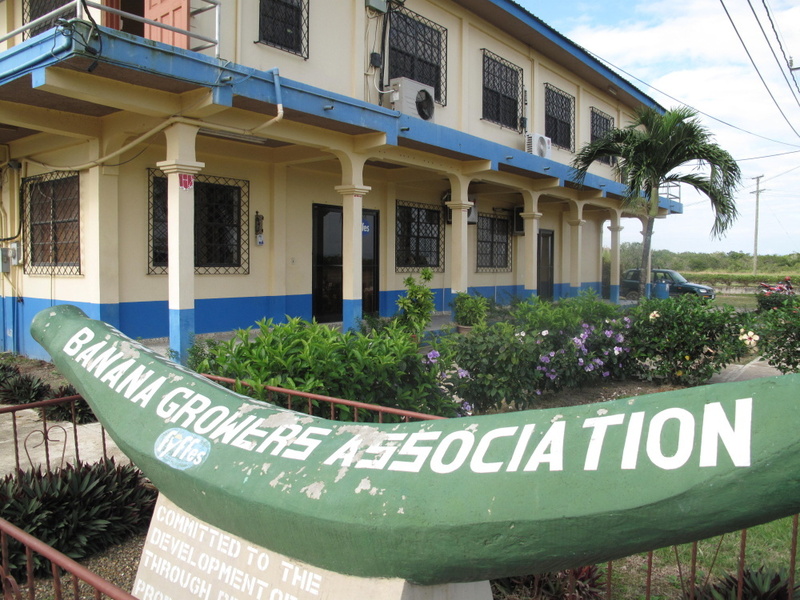 Here is the home of the Banana Growers Association at the Big Creek port. Fenced in CLEARLY so you can not take a picture on top of it. The colonial style housing for those who manage the port. Picture taking was quickly discouraged by a guard. 2. 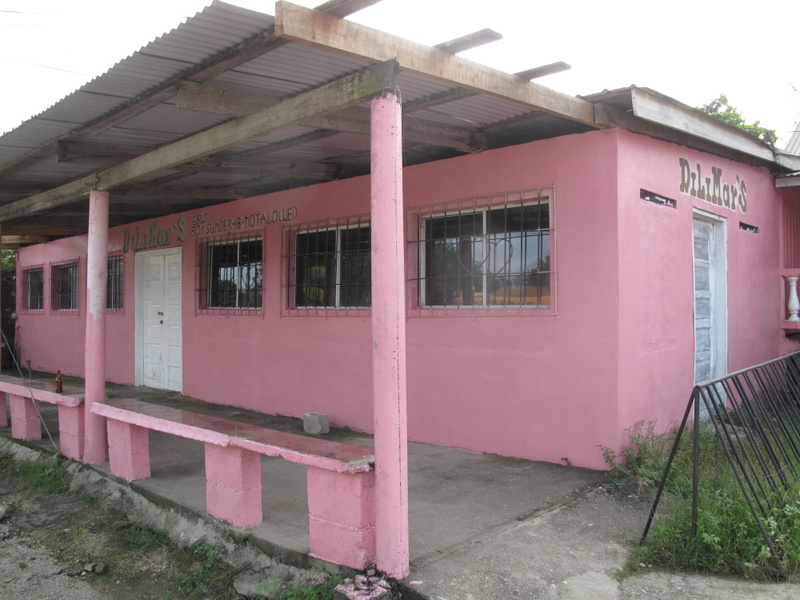 It’s a stop for every bus headed south even the express buses stop at Belmopan –> Dangriga –> Independence –> Punta Gorda. It’s a good sized village…population somewhere around 3000. The schedule at the new bus station in Independence. And 3. 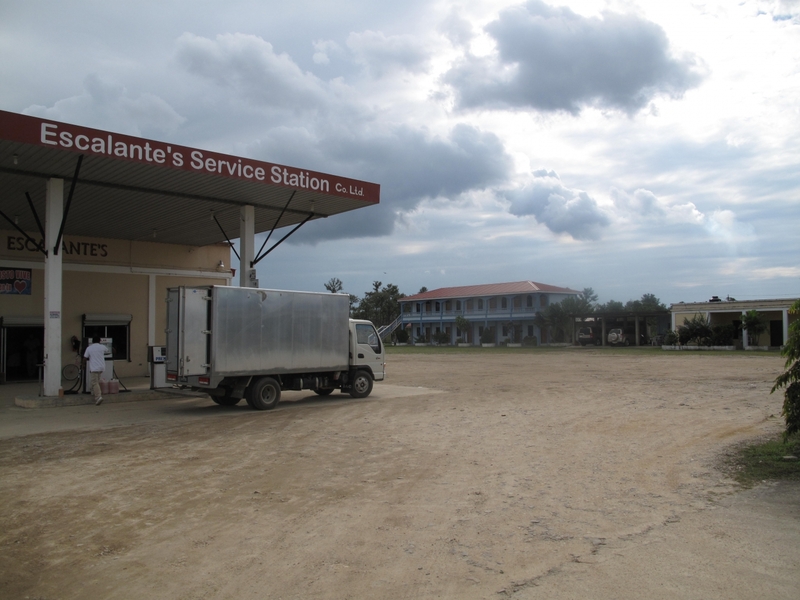 Many tourists go through Independence to get to the much more touristy town of Placencia. 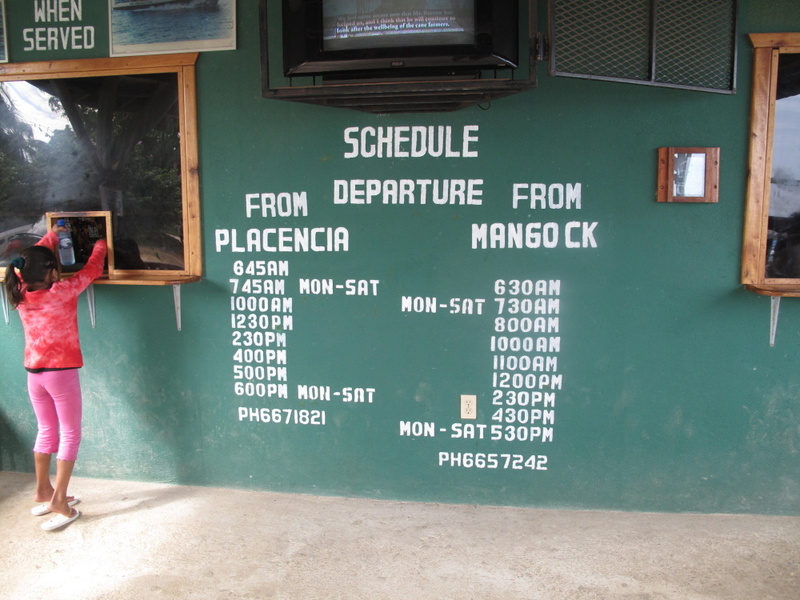 This bus to Independence/Mango Creek runs with much more frequency than the direct bus to Placencia…and is often faster. It’s a quick hop across the lagoon from Independence to Placencia. 10 minutes, $10bzd on the Hokey Pokey ferry. 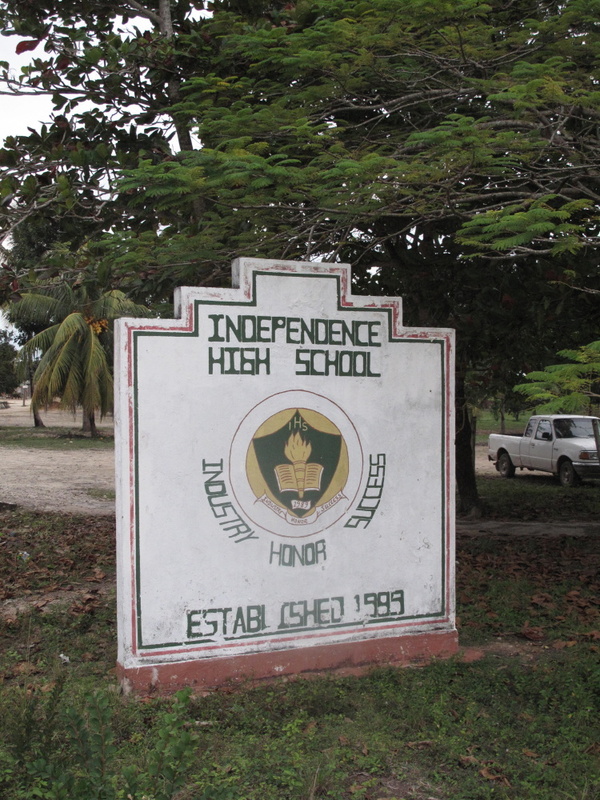 SO…I took the bus last week from Belize City to Independence. Four and a half hours. A few twisting and turning over the Mayan Mountains. I came to attend the FINAL public “consultation” about the Environment Impact of the Norwegian Cruise Line port near Placencia. Ugh is all I have to say about that. Well…not really…I wrote a whole post about it a few days ago. But “UGH” is the proper summary. 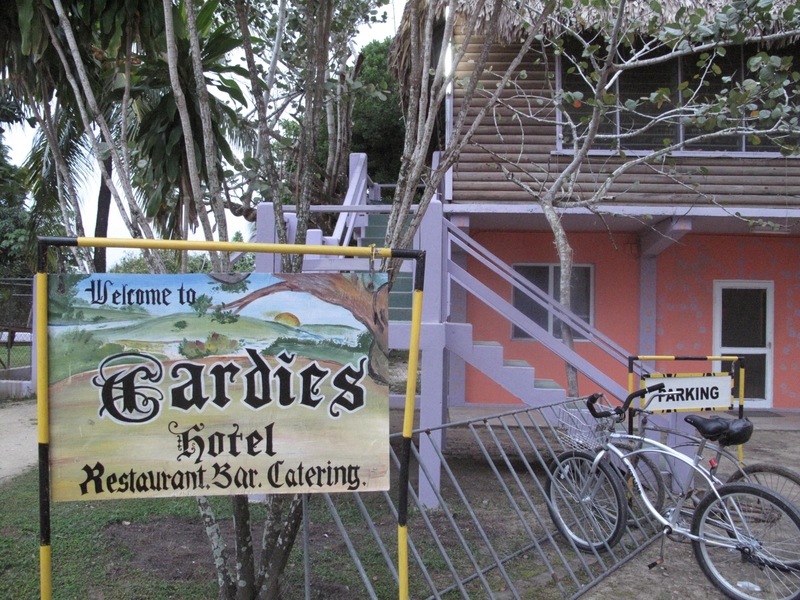 I had tried to reserve a room at Cardie’s Hotel and Restaurant, the ONLY place I could find any information on at all. 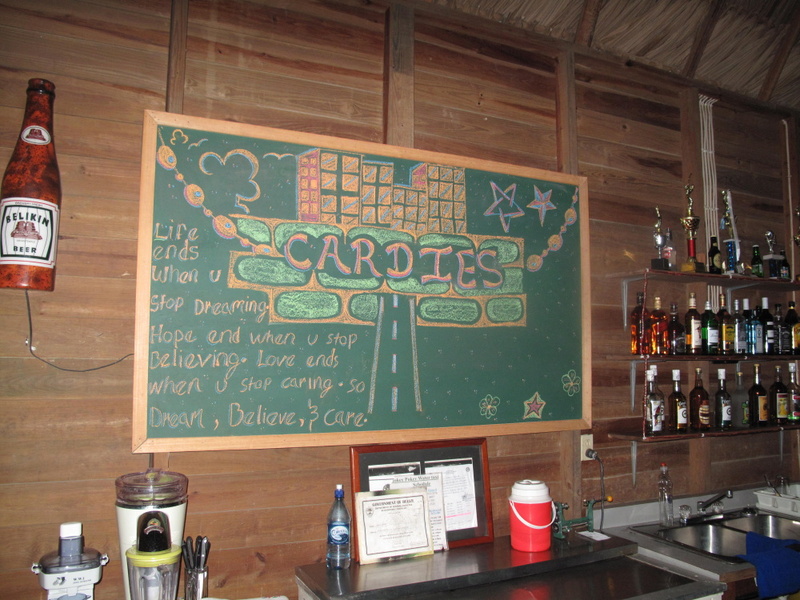 There is very little information on this town on the world wide web but I found Cardies and called the day before I left. BOOKED. They gave me a good suggestion – the manager of Cardie’s was really nice on the phone. The Dolphin Motel. 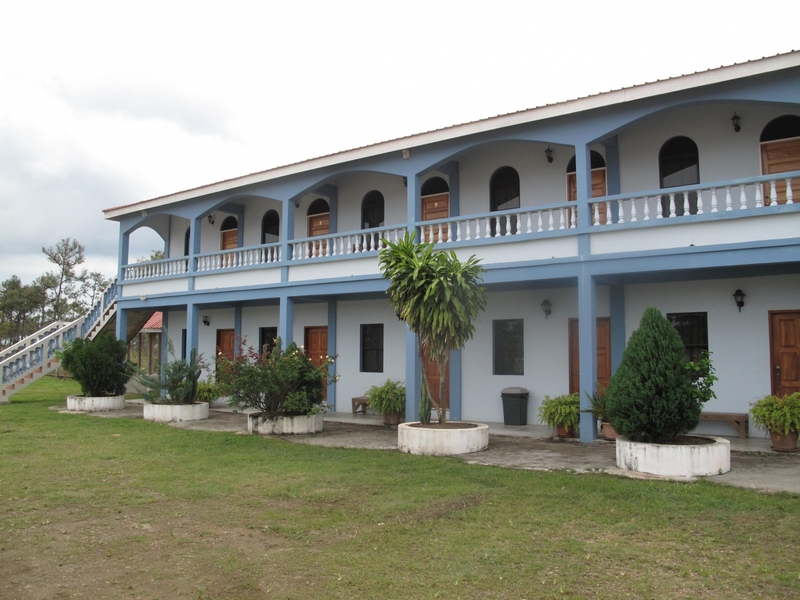 A motel in Belize? I’m not used to it. But this was a proper drive up motel. In fact, the front desk was also the front desk at the local gas station. Escalante’s. $50bzd and I was in my room. Air Conditioning, TV, simple and clean…it was all I needed. AND it is right down the street from my meeting spot. Perfection. I found an EXCELLENT taxi driver by the name of Karl. He doesn’t say much at first but he’s knows the town inside and out. And his tour is pretty hilarious. 666-9507 if you find yourself in this town. I wanted a tour of the sights. But first? Some food. He recommended a bunch of local places but I wanted to check out Cardie’s. They have just re-opened the spacious restaurant. Newly opened by an American from Georgia…very nice guy. 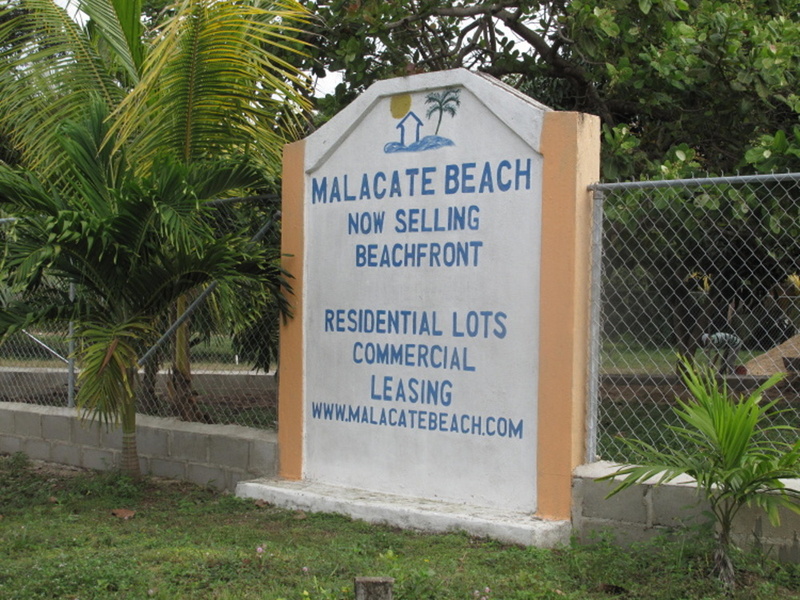 I went to the Malacate Beach area where they are going to put the land based marina for the Cruise Ship passengers that start coming to Harvest Caye in 2015. 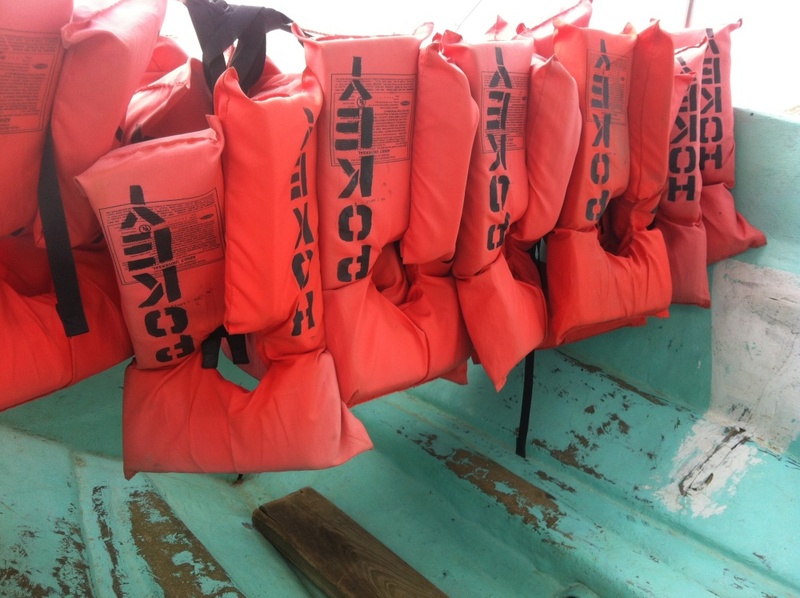 Picking up all the cruise ship visitors that are going on tours and transporting them around the south of Belize. As you can see from their website, they had other plans before they sold the land to Norwegian Cruise Lines. A “PROPOSED” GOLF COURSE IN INDEPENDENCE? Crazy. Though I guess I could tell you that I have a proposed mango tree bursting with fruit growing outside my front door. Don’t mean it’s gonna happen. …there is not a whole bunch going on in Independence/Mango Creek. Ahhh…and to the question. Why is it called Mango Creek and Independence? The Mango Creek-ites I asked could not answer the question. Not even Karl my taxi driver, though he knew just about everything and everyone else. Apparently, it was two side-by-side villages, that got merged together for census purposes. If you are reading this Prime Minister Barrow? And I always assume that you do…I prefer Mango Creek. 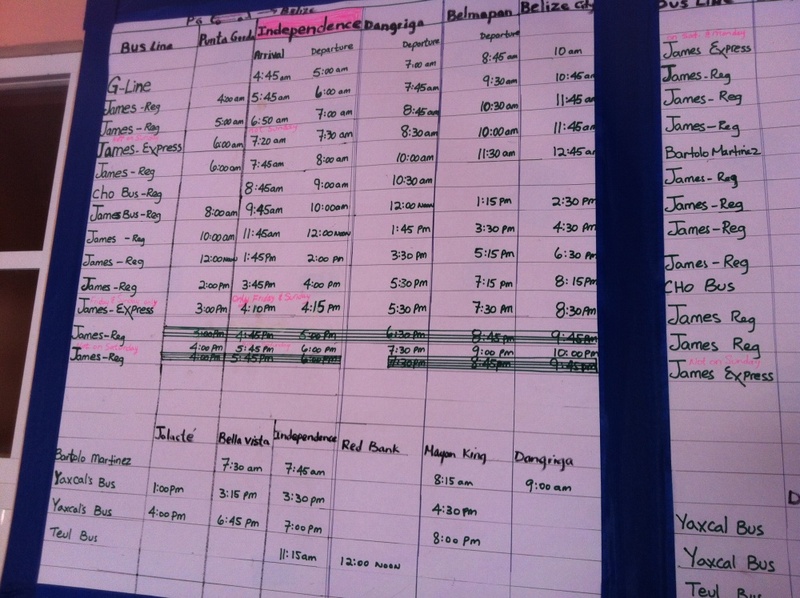 Oh…and here is the Hokey Pokey schedule, if you are planning to take the trip over to Placencia. If you have been to Independence or are from Mango Creek and I missed a hidden treasure there, I would LOVE to know about it. Please let me know. I’ve only been for the Hokey-Pokey, but did find a decent Chinese restaurant walking distance from the dock. That area and Placencia…SO MANY CHINESE restaurants. It’s crazy that people can eat that much fry chicken. Mango Creek has Much Much More to offer.n you didn’t even went to the best club…CLUB ALTITUDE! or the stadium,or the parks,or the senter etc….. Thanks for setting the record straight, and DjB, take care of my little cousin Marlyn. Despite this criticism, I still believe that Mango Creek? Independence is a place to be on the Map. Regardless of our lack of resources, what you all need to understand and take into consideration that Mango Creek is Not a Town or a top class city. It is a Village striving at its best. Secondly, Belize is a third world country therefore, it is not easy for the country to develop ant of course; this will not occur overnight. like what is mentioned Mango Creekites love living here and we enjoy our peace and tranquility. International tourist may want to see well developed infrastructure but how could this be when we are only struggling . I believe that rather that criticizing the VILLAGE; be appreciative. besides there is other places in Mango Creek?Independence that wasn’t even mentioned. In addition rather than looking at the negatives,why don’t you look at the positives and talked about that as well. I didn’t mean to criticize. I liked my hotel (and mentioned that), I thought the port was pretty impressive. I liked my taxi driver Karl. I just said that I didn’t think there was a whole lot going on and hoped someone could point out stuff to visit on my next trip. Like DJBug Coleman below…thanks for the suggestions! Hey the guy he said that if he missed out anything we could elaborate on that but you as most belizeans just choose to hear d negative that tourists may say.. He did mentioned good stuff.. I dislike so much people like u that only think they are pointing d bad and victimize themselvss. Hey I just have a quick question. I contacted Cardie’s hotel searching for a room for 1 night this April, for 2 people and was quoted at $114 BZD, which is more than double what you said you paid. Should I be suspicious? Can you negotiate the price down in your experience? No…that’s exactly what they quoted me…or maybe it was $106bzd. I ended up staying at Dolphin…which was about $50bzd. Let me re-read my post…maybe I misquoted. I grew up there, in the 60’s. Lived in one of those “colonial” houses you took a picture of. Thanks for bringing it back. Kind of makes me sad that like many other paradises (I remember day trips to Placencia to play in the waves and eat fresh fish), it will be taken over by cruise ships and golf courses. That’s development for you! Not yet, but thinking about it for early 2016. 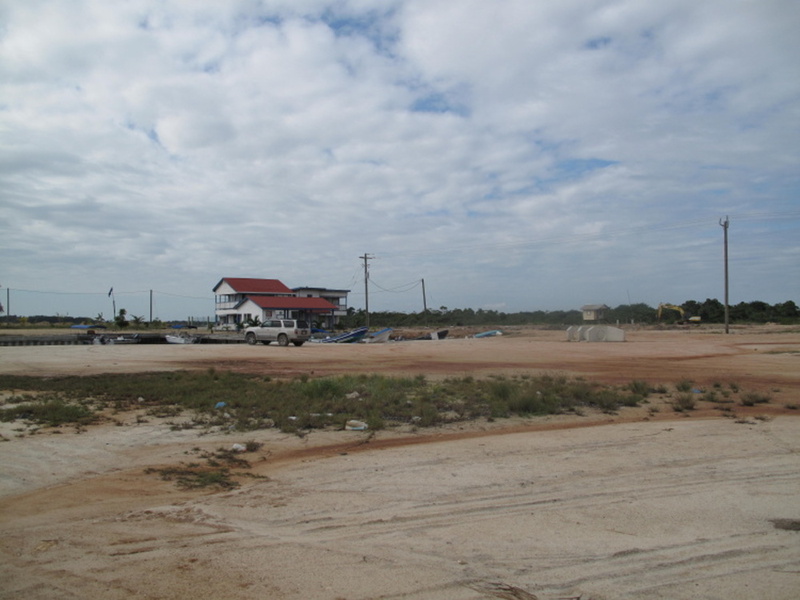 Yes, it is truly sad how Belize area was spoiled by development! Happens to every good place!!! I lived in Placenta is and I think to back but I know I’ll just be sad seeing the commercialized Placencia. Hope to make it to Independence/Mango Creek for the first time this June for a wedding.Will look into maybe even living there. Good place to retire in that area? Did travel on bus last August from Quetzaltenango (Xela), Guat. to Flores near Tikal, then through San Ignacio to Belize City, through Chetumal to Cancun. Thanks for the great info on this site. It’s a bit of a strange town. 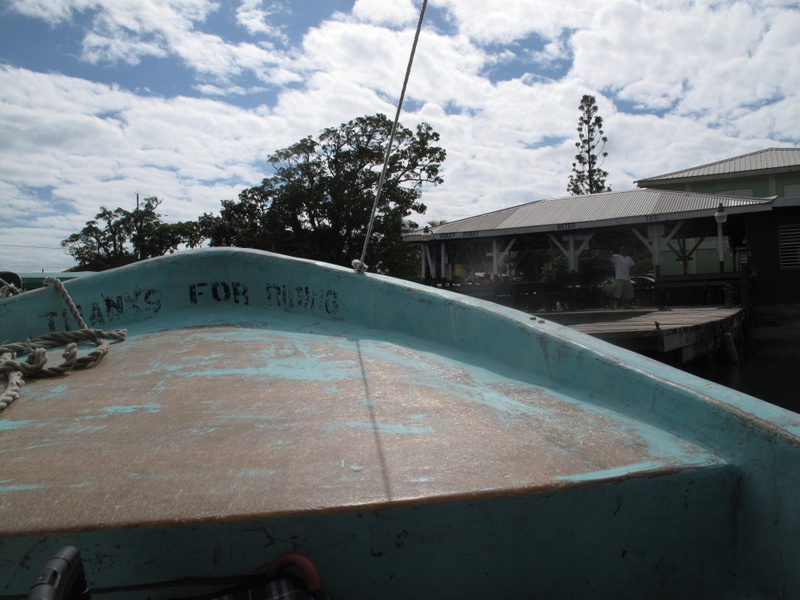 Decent amount of money passing through (I would think) – with Placencia so near and with Big Creek port right there. But it probably hasn’t changed all that much in 10…20 years? Not a whole lot to do there…but take a look at the whole area. 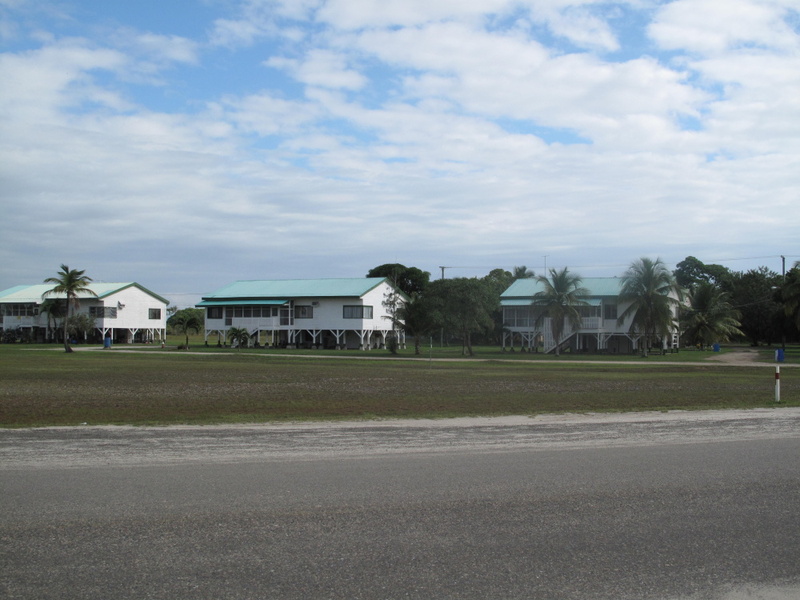 There is lots going on in Stann Creek…or try even further north in Punta Gorda. 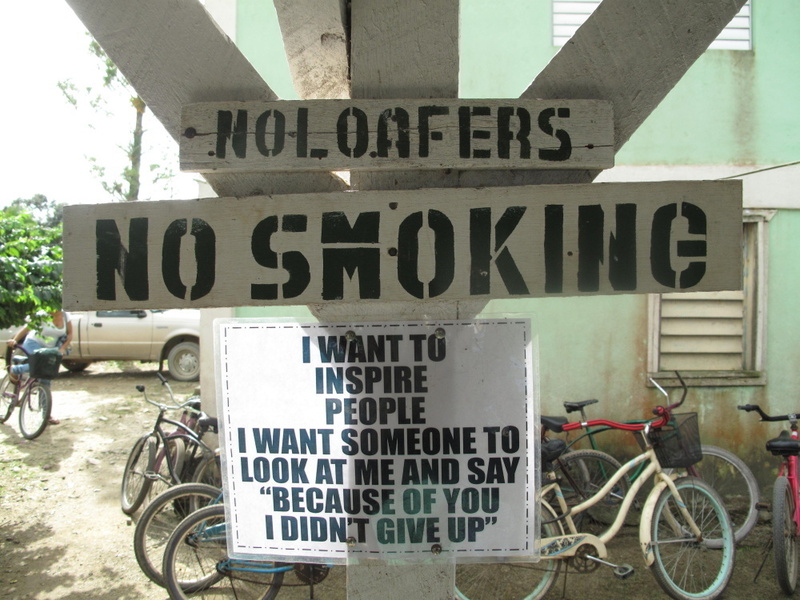 The south of Belize is great. Thanks for suggesting Punta Gorda. Couldn’t locate the rates at Tate’s Guest House. Do you know more or less what the rates could be? Thanks. Hope to go there this mid-July. Thanks. 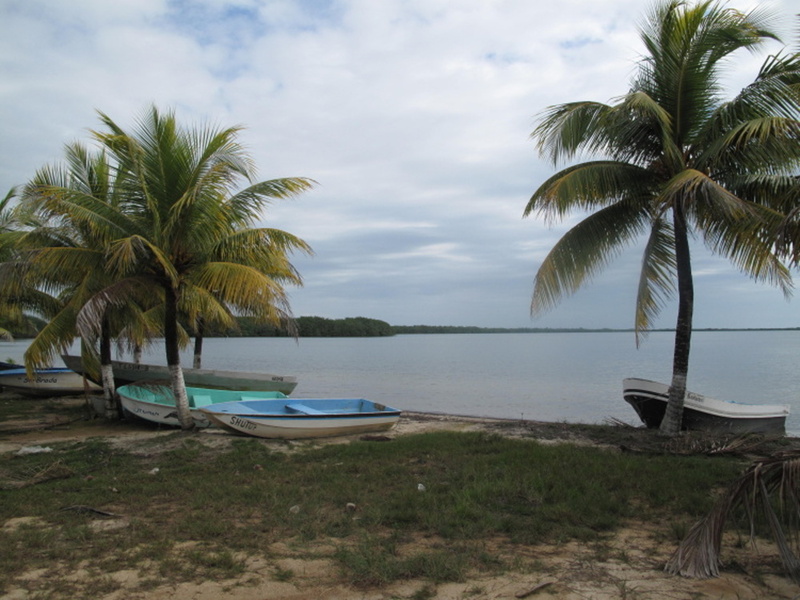 mango creek was first known as Mangrove Creek because of all the mangroves on your way to placencia. Creole accent pronounced mangrove as “Mangro” short for MAngrove.. from MAngro it went to Mango, hence the name mango creek.. Seriously? VERY interesting. I haven’t heard that…but I love it. That mangrove ride on the way to Placencia is so beautiful. Yes it is..i guess since your last visit mango creek has grown alot..our main roads in town is now paved..and alot of ppl live here now…the completion for the harvest caye prohect is almost complete..we shud start see tourists in our area early next month.. hopefully alot more money coming in for our local business people..
Hi, can somebody tell me sth about the beach in Independence Mango Creek? Is it clean and safe for kids to bathe in? 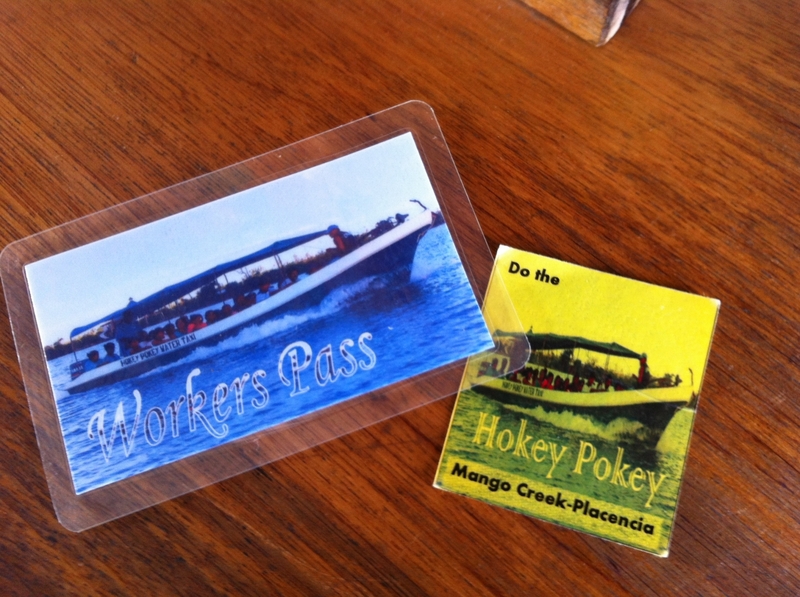 We’re thinking of spending some time there but don’t want to have to take the Hokey Pokey Ferry to Placencia every day so it would be great to have a nice beach closeby. Can somebody tell me sth about Independence Mango Creek beaches, maybe giving me some suggestions which ones are nice to bathe in and if possible send a picture or two of them?